The Gang is all here! Click on the character for more information. ... 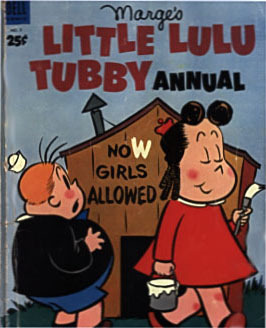 In this cool comic book! 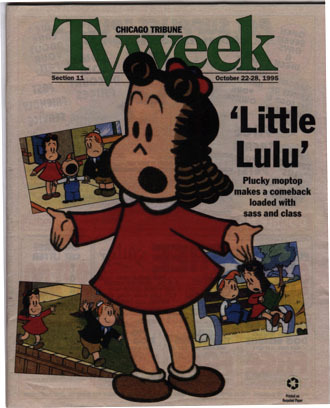 Coming soon -- Little Lulu audio files!